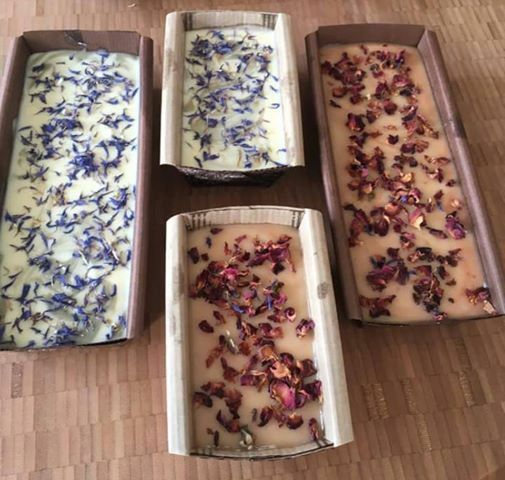 Learn to make gorgeous Palm Oil Free hand made soap, using the cold process method. 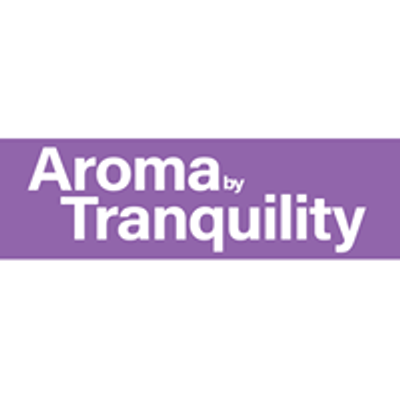 You will be using organic oils and butters, and gorgeous ingredients that you can get from your kitchen cupboard, everything natural nothing synthetic. Learn about the history of soap, how to use a soap calculator and the properties of gorgeous oils and butters. 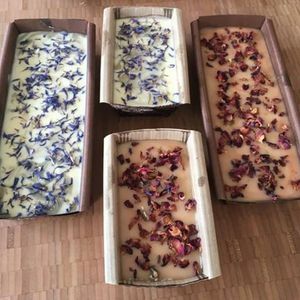 Take home the beautiful soaps you make on the day, and a workbook and recipe.